Did you know? If you use the same email to register each term your details are saved for re-enrollment! 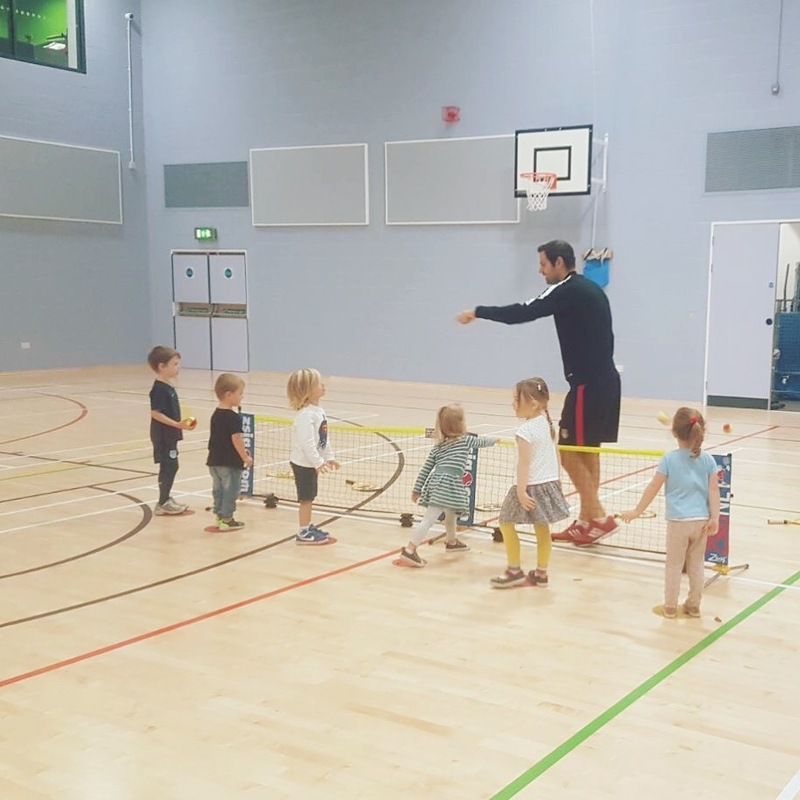 Do you know a school or nursery interested in the Milton Keynes & Bedford area looking for a fun and interactive sport activity? Please click on the Interest form and we will be in touch shortly! 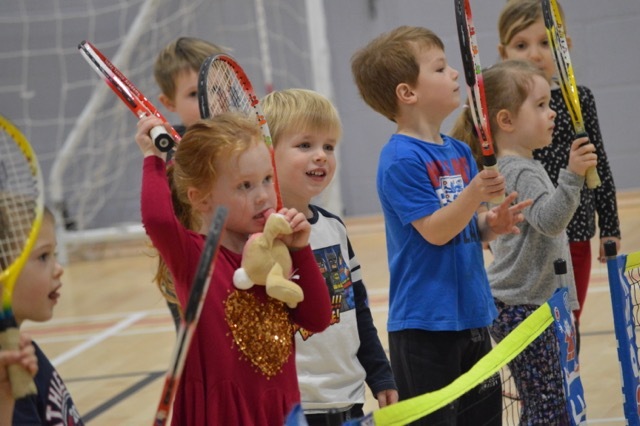 Welcome to Teddy Tennis Milton Keynes! 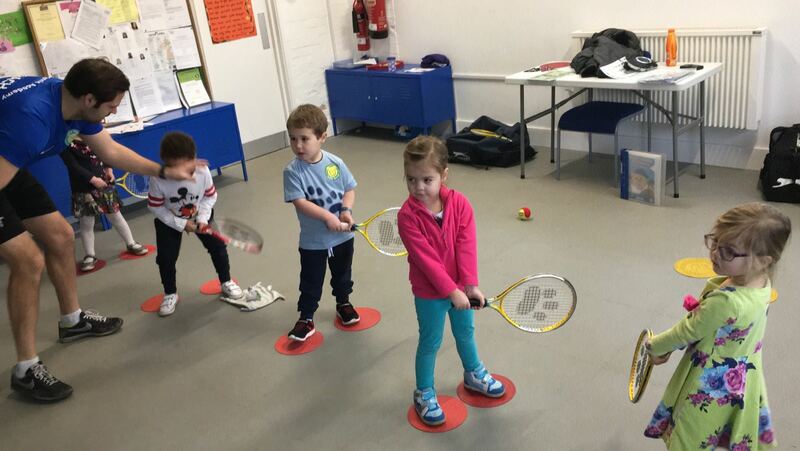 We are the best children’s tennis programme in MK, we teach more then 1500 children every week! 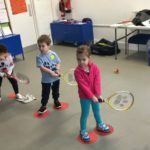 Many for their first time and many others who have been with us since Teddy Tennis started in July 2015!! 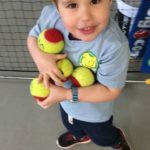 Our team of dedicated coaches are committed to children developing their skills and ensuring everyone is in a safe learning environment with a high level of coaching experience. Head Ted Nick has 18 years experience coaching locally and internationally in Canada, U.S.A, and Portugal. 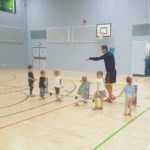 He has taught all ages and abilities from pre-school up to high performance levels. One of my kids favourite classes. Nick and Chantel are amazing with kids. 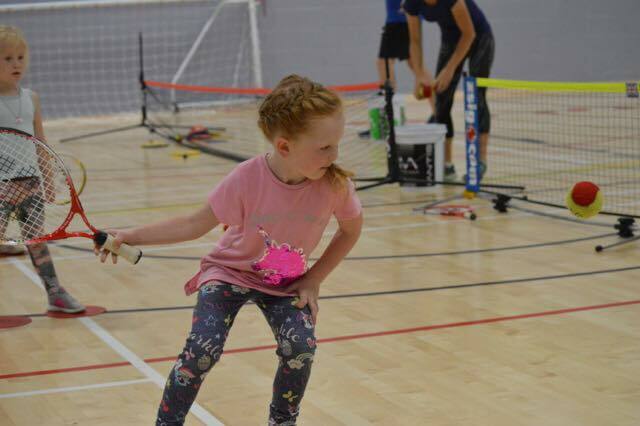 My daughter was so shy and she is so confident now, she loves playing tennis. I started to take her twice a week from September but she wanted to attend the class everyday. My son is only 2 but Nick and Chantel managed to teach him too. Brilliant! Highly recommend to everyone! These guys came to our preschool and were excellent. 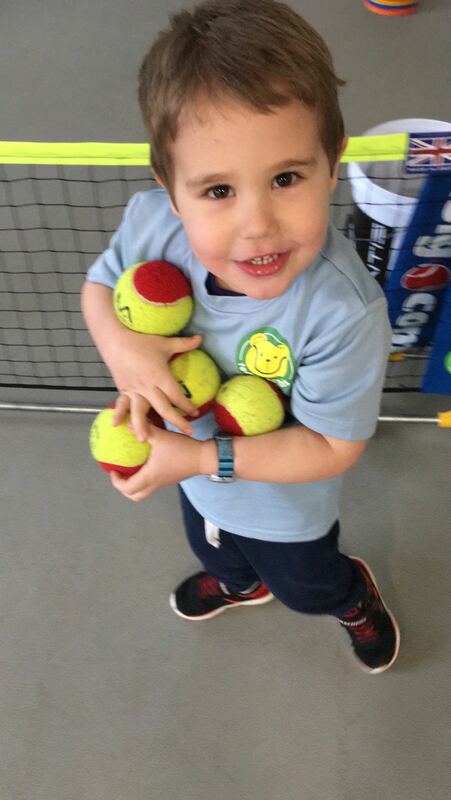 Really made it fun whilst teaching them skills..
My daughter had a fab 6th birthday today ran by teddy tennis! Everyone had a fab time!!! Thank you so much for making her party so special! 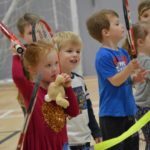 My daughter loves teddy tennis and so do we! 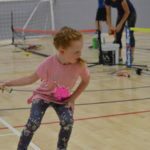 We have seen her progress and its thanks to the good teaching, programme and fantastic coaches! It provides the opportunity of running a successful & affluent coaching business with strong and determined objectives, whilst doing something highly enjoyable and emotionally rewarding. © Teddy Tennis 2017. All Rights Reserved.